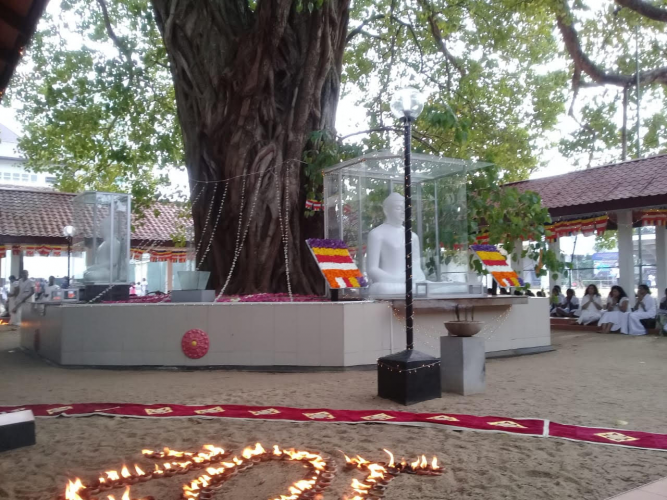 The annual Bodhi Pooja to commemorate the 102nd anniversary of Visakha Vidyalaya was organized on the 16th January 2019 at the school bo maluwa. The Bodhi pooja was conducted by Ven. Pitipana Sasanarathana Thero from Vajiraramaya. 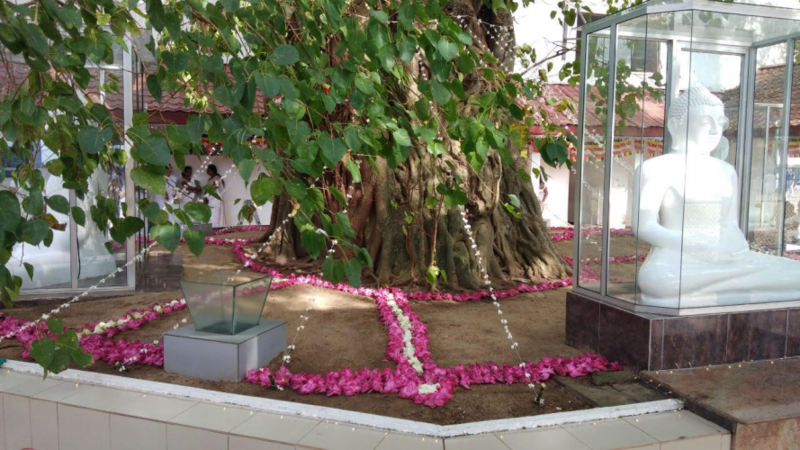 The event was organized by the Religious Sub-Committee of Visakha Vidyalaya Old Girls’ Association, with much devotion and respect and the school bodhiya was illuminated by many lighted lamps and scented by the enchanting fragrance of burnt incenses. Many Past and Present Principals, Teachers, past Visakhians and Students participated for the event to invoke blessings of the noble triple gem for the school’s continued journey.